Happy Republic Day, 26th January 2018. This year India celebrates 69 years of being a republic. The main celebration of the day takes place at Rajpath, in Delhi, India. 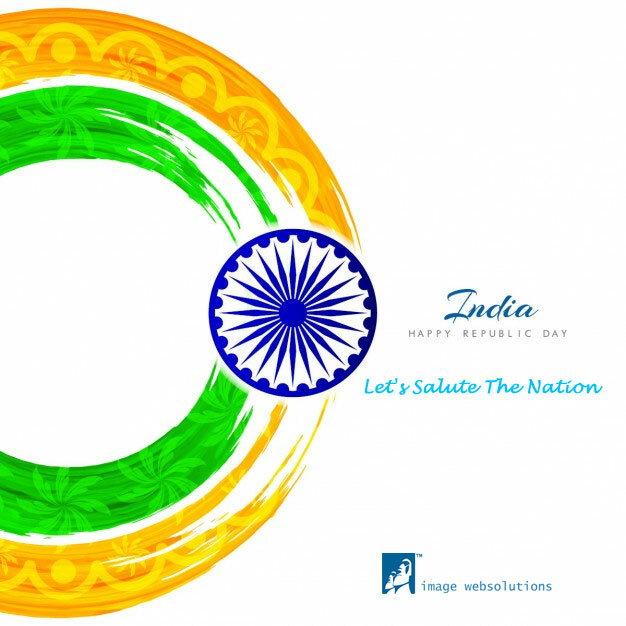 On this day, various parades take place as a tribute to India and all its states. This celebration is also a display of the rich culture and heritage of the country along with its beautiful diversity.